Several people have been injured following initial reports of an explosion and fire at the French capital’s Place d’Italie metro station. Police have attributed the incident to a technical failure. French journalist Remy Buisine from Brut reported on Twitter that eight people have been injured as result of the incident, with some of them suffering from smoke inhalation. Police and fire vehicles have been seen outside the station. Commenting on the incident, Paris police dismissed earlier reports that a blast had preceded the release of smoke. "No explosion. This was not a [terrorist] attack," the police spokesman said, as cited by Reuters. He added that two people have received minor injuries as result of smoke inhalation. 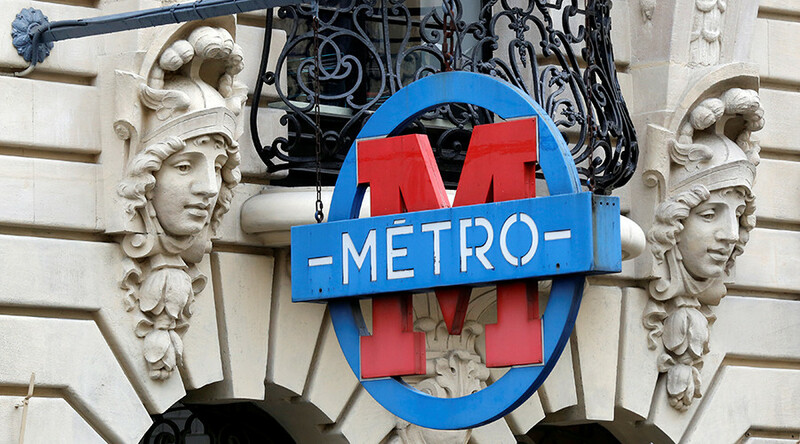 Metro operator RATP confirmed that services between Bastille and Place d’Italie stations were disrupted due to “a technical incident on line 6” that led to a temporary closure of part of the line. The Paris metro tweeted that the line has since resumed normal operation, and that the incident is over. Retour à un trafic régulier sur l'ensemble de la #Ligne5#RATP. Incident terminé.